Problem. Create a website to market 47 mobile phones. 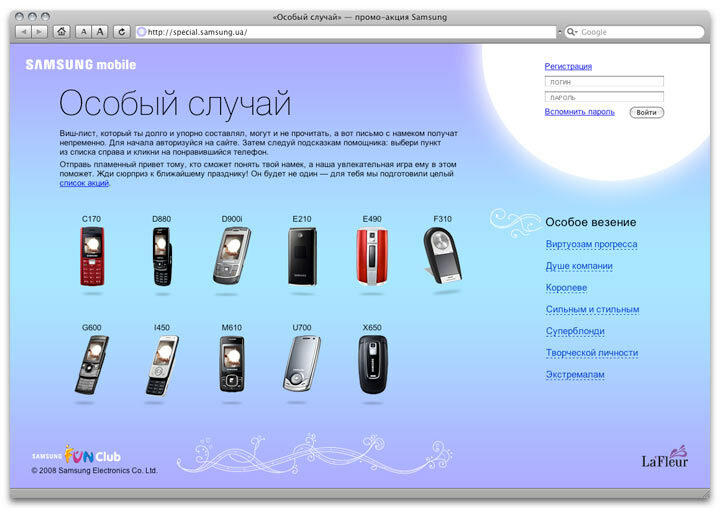 The purpose of this website is to choose the phone youd like to get as a present and send a hint to the person who can give it to you. To be able to read the message the addressee has to play a memory game.